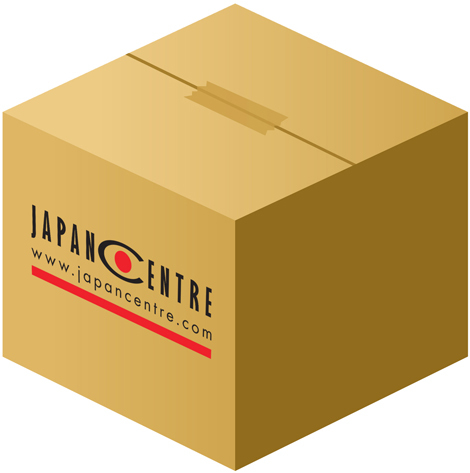 The www.japancentre.com office will be closed on 24th to 28th & 31st Dec and 1st to 3rd Jan. We will reply to any email enquiries as soon as we are back in the office. Please note orders may take a little longer to process than usual during the Christmas period. Please place your order no later than Monday 14th December (choosing substitute or remove as your stock option). We cannot guarantee overseas deliveries before Christmas due to postal services outside UK control. Please place your order no later than Monday 7th December (choosing substitute or remove as your stock option). From everyone at Japan Centre, we hope you all have a Merry Christmas and a Happy New Year!